Volunteer Income Tax Assistance (VITA) - Self Help Inc.
Self Help Inc.’s Volunteer Income Tax Assistance (VITA) program provides free tax help for low- and medium-income residents, persons with disabilities, the elderly and limited English speaking taxpayers who need assistance in preparing their own tax returns. 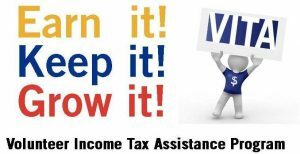 IRS-certified volunteers provide free basic income tax return preparation with electronic filing to qualified individuals. The VITA program runs from late January to early April. Services are by appointment only and participants must meet certain eligibility requirements. To qualify for free tax preparation, your 2018 household income should generally be $56,000 or less, or if you qualified for SHI fuel assistance this season. The income limit is per return, so couples filing joint returns must have a combined income of $56,000 or less. SHI can help you save expensive tax preparation fees. We offer tax preparation services during convenient weekend hours. You can get information on saving and the Save Your Refund Program. Last year, we helped over 200 households file taxes, returning over a half a million dollars in tax refunds back to the community. VITA volunteers are trained to access the Earned Income Tax Credit (EITC) and other tax credits to allow taxpayers to pay bills, cover essential needs (rent, utilities, food, etc. ), save and plan for the future. Community Action Agency VITA sites also are able to link taxpayers to other critical services that strengthen families. APPOINTMENTS ARE NOW AVAILABLE….Starting February 9th, 2019! Saturdays from 9am-1pm (last apt. is at 12pm). 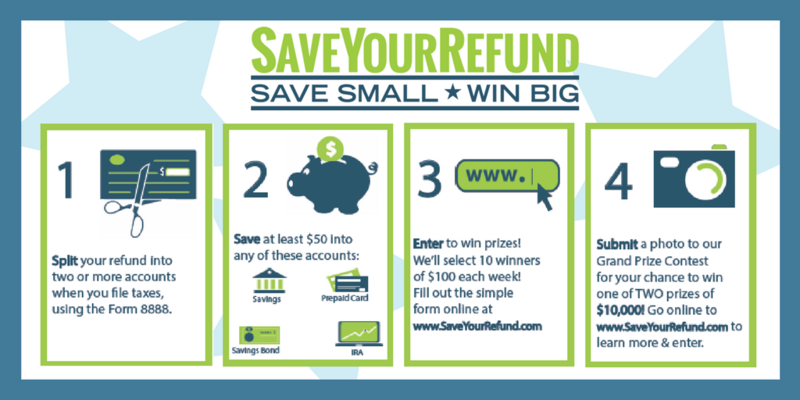 Make sure to ask your VITA Site Tax Preparer about ways to set up to save all or part of your refund, and be eligible for chances to win cash and prizes when you register with SAVEYOURREFUND and enter for a chance to win cash reward for saving.